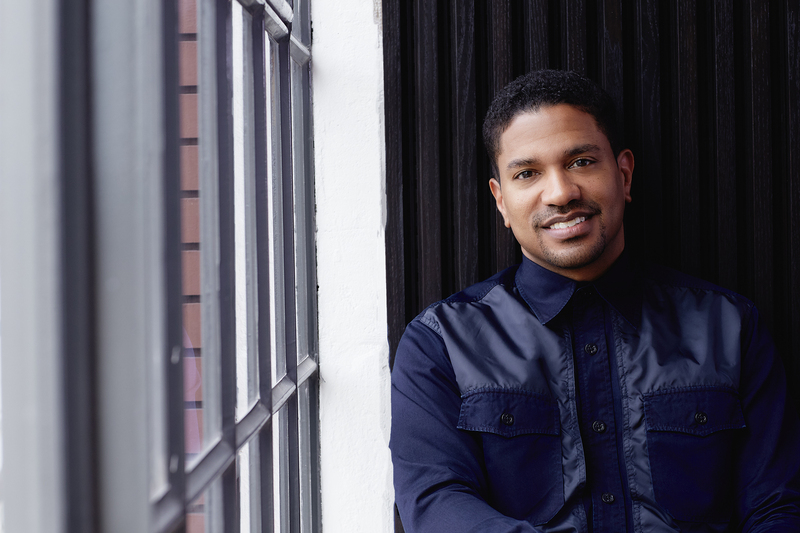 Warner/Chappell has announced the promotion of creative vet Ryan Press to President A&R, U.S. 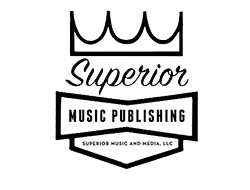 Since joining W/C in 2009, Press has worked closely with an array of acclaimed songwriters and producers, including Rihanna, Rae Sremmurd, DJ Khaled, Lil Wayne, Lil Uzi Vert, Mike Elizondo, Ross Golan, Murda Beatz and Hitamka among others. Based at the company's LA HQ, he will report to Co-Chairman/CEO Guy Moot and Co-Chairman/COO Carianne Marshall. His recent projects include pairing W/C's Swae Lee with Post Malone and Louis Bell for the #1 smash, "Sunflower." The pubco's current songwriting roster includes twenty one pilots, Justin Tranter, Ian Kirkpatrick, Katy Perry, Julia Michaels and Mike Dean, to name but a few. Prior to his promotion to Prexy, Press entered W/C as Senior Director, A&R, before being upped to VP A&R and then Co-Head A&R. Before W/C he worked in management and as a Creative Consultant at Notting Hill Music Publishing. Superior Music Publishing is pretty freakin’ geeked to announce the signing of Bay Area punk icons Flipper and indie popsters Matt Pond PA. The iconoclasts of Flipper are currently on their 40th anniversary tour and still tearing it up; their relationship with Superior boss Mara Kuge goes back to her days at Bug. Her pubco is a JV with Modern Works that, in addition to its co-pub and admin deals, definitely has some sync mojo. Mara is expressing her excitement with an array of dolphin sounds. 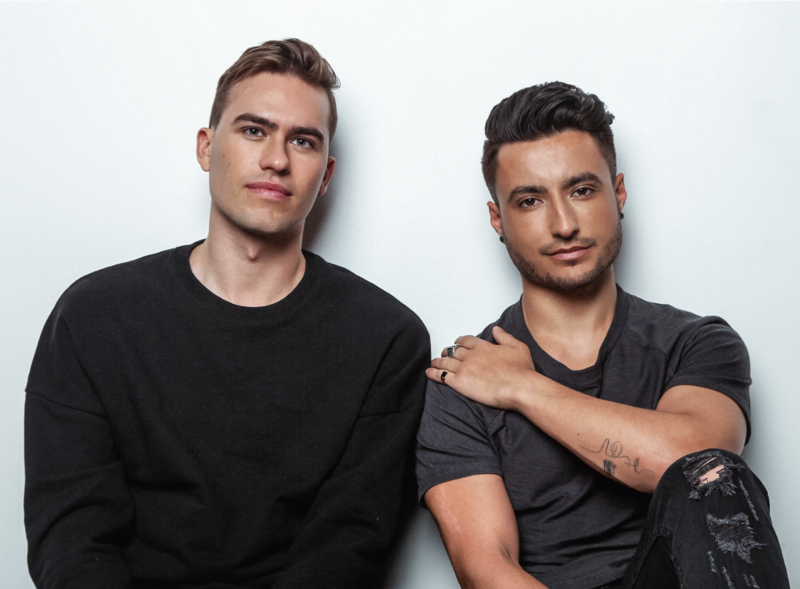 Canadian DJ duo Loud Luxury has inked a global pub deal with Kobalt Music today (4/22), including admin, creative services and synch for their entire catalogue and future works. The pair, consisting of Andrew Fedyk and Joe Depace, formed in 2012 and are the faces behind the 2017 hit “Body,” which amassed over 650m+ streams to date and landed them on Armin Van Burren’s label Armada Music, as well as Tiesto’s AFTR:HRS through their collaboration with Ryan Shepard. Currently on a headlining tour in the U.S. with plans to hit Europe later this year, Loud Luxury is managed by Northside Artist Management and repped by Spin Artist Agency for North and South America, WME for Europe. For info and deets, click here.